My Spouse Wants a Divorce, What Should I Do? 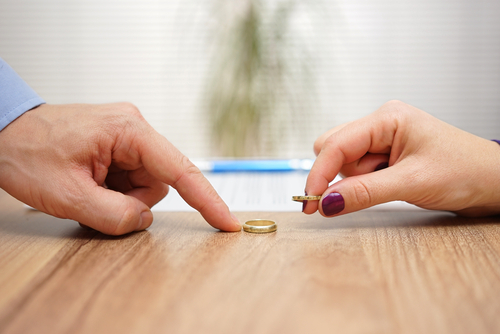 As a Hudson County Divorce Attorney, I often get questions from clients who are surprised that their spouse has started the process for a divorce. When someone else is controlling the start of your journey, it can be very, very unsettling. Your spouse has decided to file and you’re caught off guard; you still need to own your journey. You need to stop, self-respect, figure out why now, and how are we going to move forward. Don’t dwell so much on the “he started first” or “she started first”, but now the journey has started, and you need to get on board, select your attorney, own your journey, and work through the process. Have you recently been caught off guard by your spouse who has started the process of divorce? Contact our Hudson County Divorce Attorney for advice.